Check out Zoey Dollaz’s new video for “Moonwalk” featuring Moneybagg Yo. 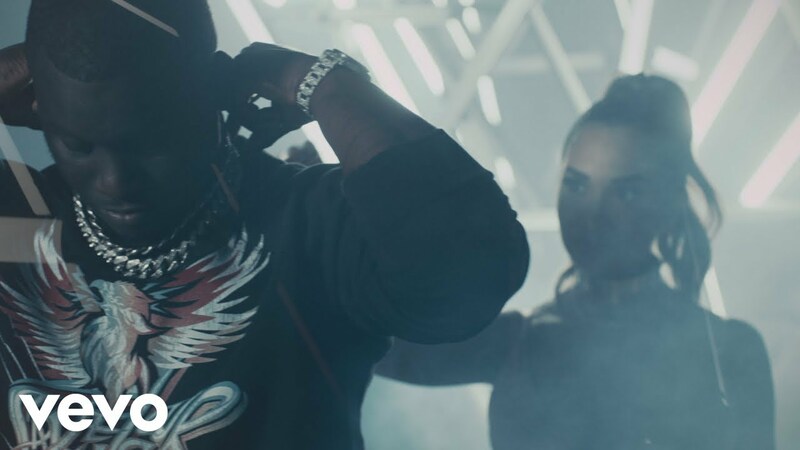 Zoey Dollaz links up with MoneyBagg Yo for “Moonwalk” official music video. Eddie Tran. While you’re at it, check out Moneybagg Yo’s latest project “Bet On Me“, which dropped earlier this month as well.